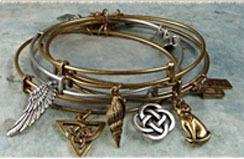 The Window Shop often has monthly product features, service specials, and highlighted jewelry pieces. 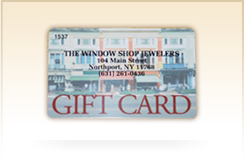 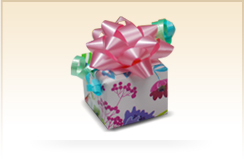 Keep an eye out and stop by The Window Shop Jewelers for more information and to see what’s new. 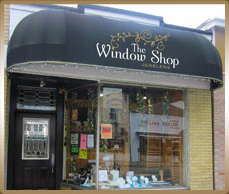 Sign up for our email newsletter to be sure you have the latest updates from The Window Shop!